If you’re anything like me, you may get a little bored of the same gym routine with the same four grey walls, musty smell and hearing the sound of weights banging together. Sometimes life gets a little busy and it’s hard to make time to enjoy nature in any other way than playing fetch with your dog in the backyard. I also understand that it’s not practical all-year-round, but what if I told you it could make a difference to the effectiveness of your workout? While all forms of exercise generally reduces depression and increases energy - exercising outdoors offers additional health benefits. 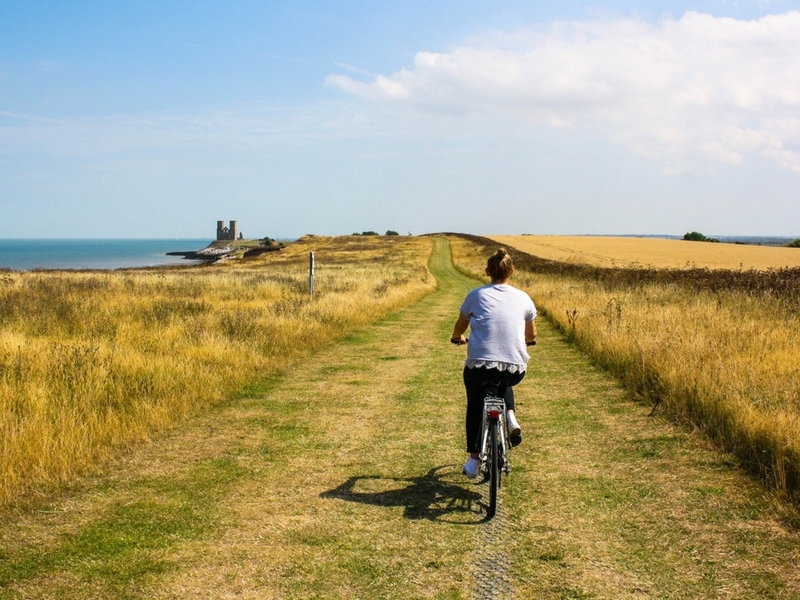 Recent studies suggest that exercising outdoors improves your mental health when conducted in a natural and green environment, as it reduces anger, tension, confusion and depression. Participants also reported elevated energy, greater enjoyment and greater intent of exercising outdoors again in the future. Exercising outdoors during the day exposes you to the sun; increasing your vitamin D which is essential to maintain healthy bones, muscles and general wellbeing. While a bit of sun is good for your health and skin, don’t forget sunscreen; you don’t want to risk over-exposure and get sunburn or heat exhaustion. See our blog on how to safely exercise outside here. Enthused runners often debate about who uses more energy; the treadmill or the track. 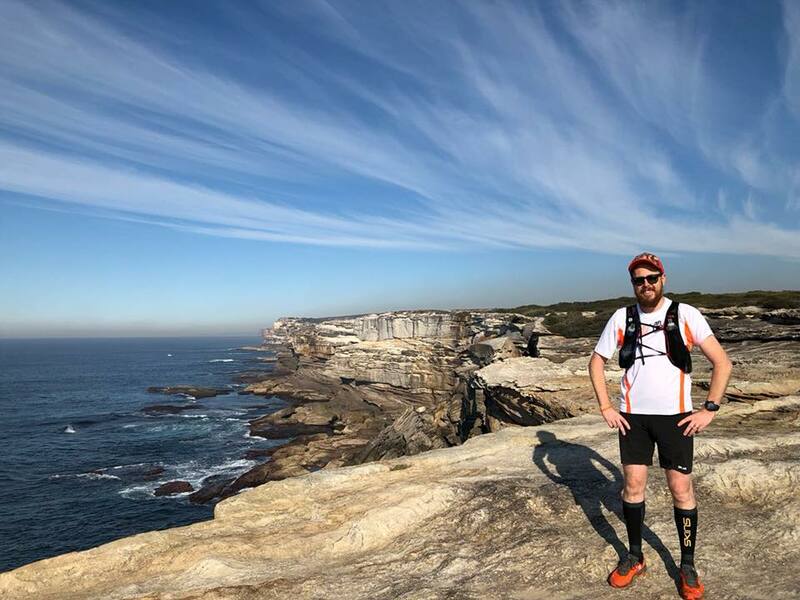 In terms of building muscle groups, running outside seems like an obvious winner with uneven terrain and obstacles such as rocks, potholes and wind resistance that treadmills can’t offer. However, treadmills do offer the gradient incline option which ultimately evens the playing field – making no clear winner. Similarly, you would assume that the treadmill offers the benefits of increased speed, however, study shows that people who ran on treadmills were slower than their previous time running outdoors. This is plausible as the outdoors provides visual cues that are not available in the gym. Although exercising outdoors has various benefits, it is important to remember that treadmills offer a more controlled environment, making it a more suitable option for those recovering from an injury. 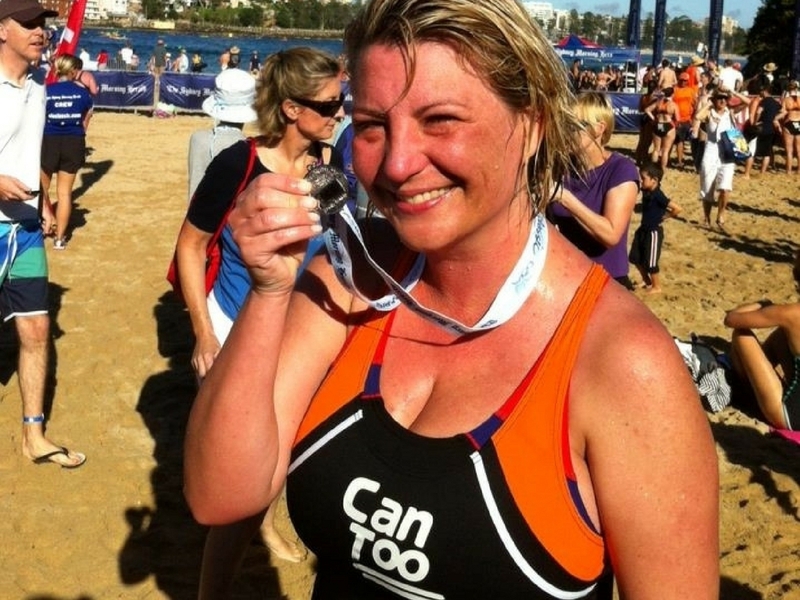 Can Too offers all-year-round programs to suit every individual’s level of fitness with training spread across Sydney in various outdoor locations and venues. Whether you're interested in a half marathon, trail run, triathlon, or swim program - we have it all! We offer professionally coached training programs using qualified and experienced coaches. 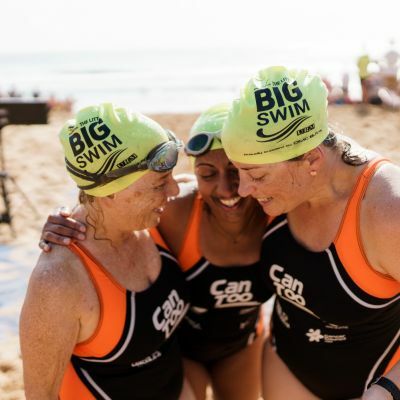 Can Too train all levels, from beginners to those more experienced, in structured training programs tailored to specific physical challenges such as run, ocean swim, triathlon or choral singing events. 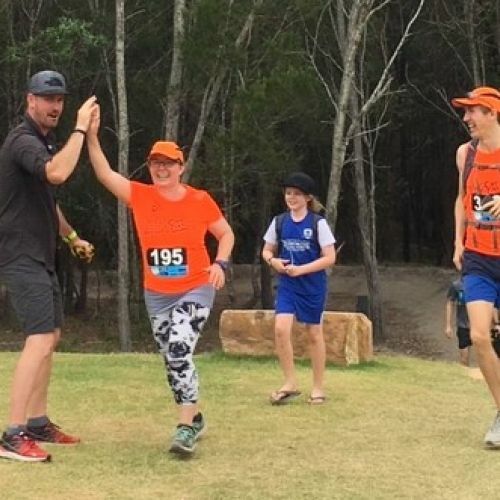 Programs range from entry level distances such as 7km, 10km and 14km run programs and 1km ocean swims, to intermediate programs like sprint triathlons and half marathons, through to advanced programs such as marathons and trail runs. Not sure which one is right for you? Have a look at all the Can Too programs we're holding in the upcoming year and secure your place today!